On Friday, April 1, an 18-year-old man was charged with one count each of DUI, possession of a forged instrument, reckless driving, and two counts of vehicular homicide after a crash on Colorado Boulevard resulted in the deaths of two women. Taden Jones was reportedly crashed into another vehicle just after 3:30 p.m. on Friday as he was driving in the area of South Colorado Boulevard and East Peakview Circle in Centennial. Two women were inside the vehicle Jones crashed with, one of them ejected from the vehicle who died at the scene. The other woman was injured and taken to a hospital, where she later succumbed to her injuries. Jones and a passenger in his vehicle were not injured. Jones was arrested and booked at the Arapahoe County Detention Facility, his bond set at $50,000. Jones was charged with two counts of vehicular homicide, extremely serious charges. 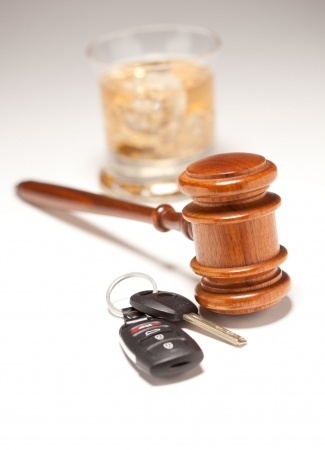 In Michigan, an individual who drives under the influence and causes the death of someone else may face charges of DUI causing death (manslaughter) or OUIL (operating under the influence of liquor) causing death. The punishment if convicted includes a maximum of 15 years in prison. Also concerning is the fact that in Michigan, those under 21 who operate a vehicle with alcohol in their systems may be charged under the state’s Zero Tolerance law, a law which states than any individual younger than 21 may not operate a vehicle in any location open to or accessible to the general public while having a BAC of .02% to .07%. Driving under the influence is a crime; when someone is killed, it becomes a far more serious offense. Regardless of your situation, it is critical to consult with a skilled Michigan DUI attorney who will analyze the facts of your case, the evidence, and work with you to determine the most effective path forward in protecting your freedom, future, and reputation.